Karina Fabian’s latest publication is the novella Greater Treasures, available from Amazon. It is a story set in her DragonEye universe about Vern, a private investigator who is a dragon—a scarlet-and-black North African Faerie Wyvern, to be precise—and his sidekick, nun Sister Grace. In his newest case, Vern searches for a lost artifact and must choose between saving the world and saving his best friend. 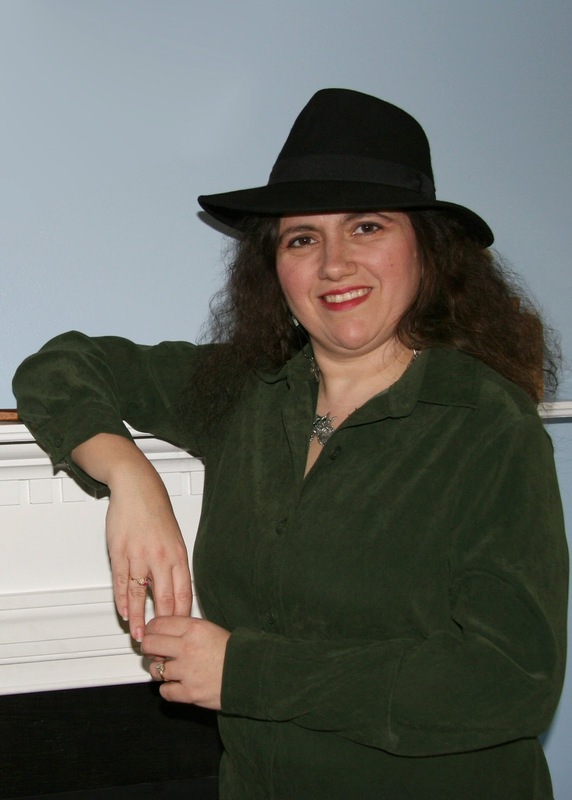 Karina, thank you for visiting my blog today, and congratulations on the publication of Greater Treasures. What was your favorite part of writing Greater Treasures? As usual, watching Vern get himself out of tight spots. I’m awful about putting my characters through the ringer. I also enjoyed adapting the plot from The Maltese Falcon to my Faerie world. It was an interesting challenge. Oh, and Vern’s snarks are fun to write. What genres do you read most? Who are your favorite authors? What writers have had the greatest influence on you? I usually read science fiction and fantasy, though lately, I’ve been reading biographies of the saints for a writing job I have. 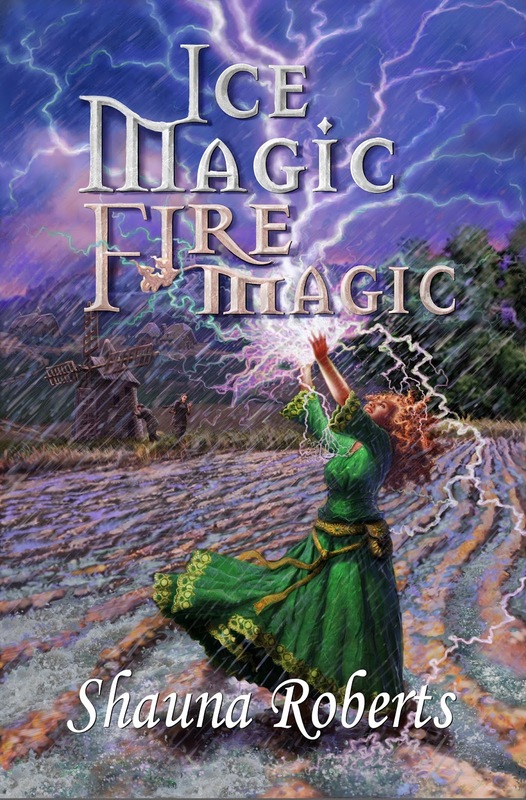 I have way too many favorite authors, but when it comes to the DragonEye world, I draw inspiration from Jim Butcher’s “Dresden Files” series, Terry Pratchett’s “Discworld” novels, and Robert Asprin and Jody Lyn Nye’s “Myth, Inc.” books. Very. They give me encouragement, bounce ideas with me, critique my work, and in the case of Greater Treasures, coached me through the self-publishing process. My books would be much poorer without them, and I would be much lonelier! Your Catholic faith is important in your life. How does this influence your fiction writing? I have a deep appreciation not only for the spirituality and morality of the Catholic faith, but also for its rich history and symbolism. It doesn’t come through in all my novels (for example, Neeta Lyffe, Zombie Exterminator), but in the DragonEye world, there’s a lot of the Catholic faith in the worldbuilding. There are also other faiths, too, incidentally, but with Sister Grace being a nun and Vern a reluctant employee of the Church, it’s more apparent there. In Greater Treasures, Vern faces a terrible moral dilemma. Is making good ethical choices a theme in your other novels? If so, why? Are there other themes or topics you’re drawn to in your writing? I think all good novels have some kind of moral dilemma; otherwise the character doesn’t grow. Having said that, I don’t really choose the theme. I tell the story, and let the theme come alive (or not) on its own. I’m usually a character-driven writer, so the characters will lead me to write the big issues in their lives at the time of the story. At the moment, I don’t have a good writing regimen. It’s been a tough year (as in July 2012 to present) for me, and I’m just getting back into the groove. What I would recommend to writers is to divide your writing time so that the majority of it is spent writing, then some marketing, then some networking. You need all three to be successful. Sometimes, you might find marketing takes precedence—such as when a new book comes out—but never neglect your writing. What one piece of advice would you offer readers who are working on their first novels? Thicken your skin. You need critique to improve, so be ready to listen with an open mind to what your fellow writers or readers say about your work. Also, expect rejection and keep writing, anyway. What one piece of advice would you offer readers who want to try self-publishing? Get your book professionally edited. The biggest complaint about self-publishing is that the books are amateurish. A good editor can polish a good story, repair a faulty one, and save you the embarrassment of putting out a real stinker that might need major reworking. In September, Mind Over Psyche, published by DragonMoon Books (Book 2 of the Mind Over trilogy) will be released. Deryl has finally learned to control his telepathy and has fought his way back to sanity—but no one will believe him. Desperate to escape the asylum, he teleports to another planet, accidentally taking a friend, Joshua, with him. There they meet Tasmae, the alien who had contacted him in his madness. She carries the secret of Deryl’s past, and it’s slowly driving her insane. 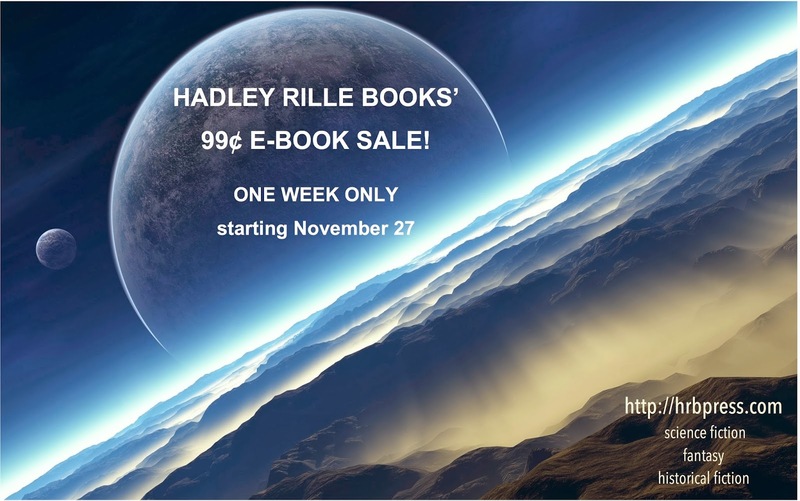 To save her, Deryl must use his telepathy and dive into her tortured mind. Can he solve the mystery of his existence and bring Tasmae and himself back to sanity? Thank you, Karina, and best wishes with you new projects! You can learn more about Karina Fabian, Greater Treasures, and Karina’s other novellas, novels, and nonfiction books by visiting her Website at http://www.karinafabian.com/ and her blog at http://www.fabianspace.blogspot.com/. 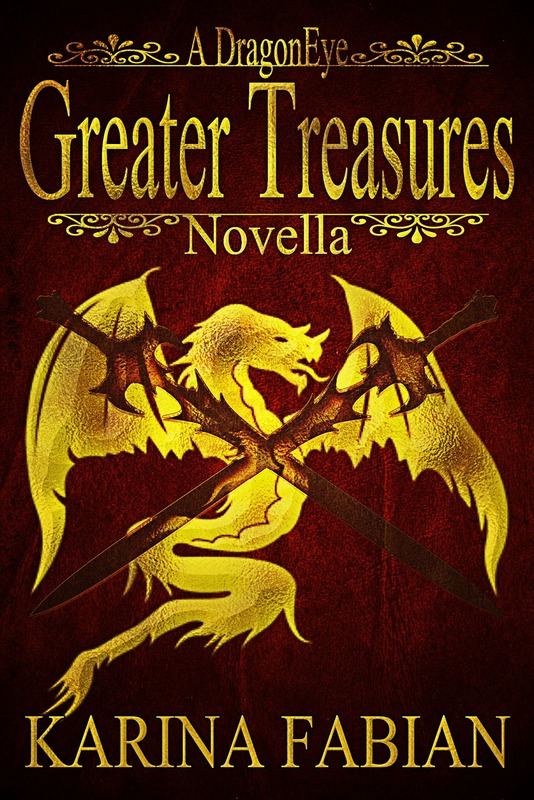 Greater Treasures is available for the Kindle at http://tinyurl.com/greatertreasureskindle and as a paperback at https://www.createspace.com/4244586.